Many people have experienced some type of back pain at some point in their lives. But not everyone understands what causes lower or upper back pain. Your spine is made up of 26 bone discs called vertebrae, and these vertebrae protect your spinal cord and allow you to stand and bend. Spinal diseases often cause pain and limit movement when bone changes put pressure on the spinal cord, spinal discs, or nerves. If you're suffering from any type of back pain, it's critical to seek professional help. However, there are several steps you can take to help treat pain naturally. 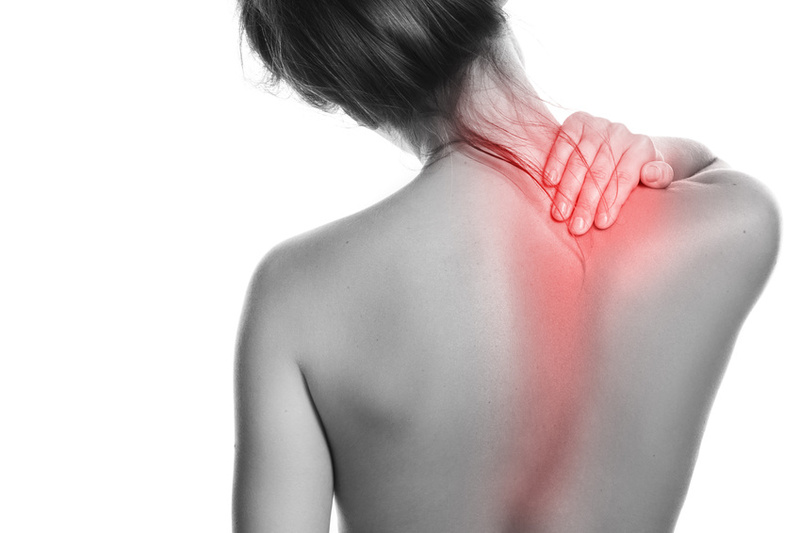 Here's part one of our guide that will explore some natural upper back pain remedies. If you're one of the approximate 1.3 million Americans living with rheumatoid arthritis, it's important to understand that proper care and treatment techniques are essential to making your quality of life the best it can be. Unfortunately, many people suffering from this condition make some mistakes that can cost them physically or financially down the road. Here are just a few mistakes to avoid when living with rheumatoid arthritis. 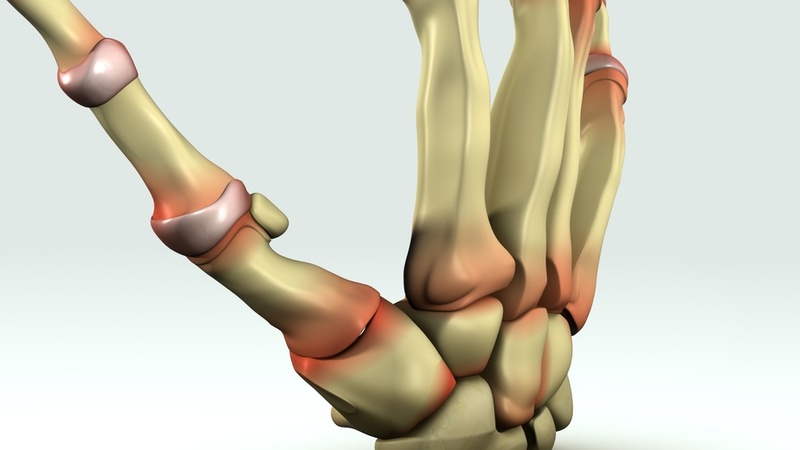 Countless people suffer from chronic pain around the world, and one major cause of chronic pain is rheumatoid arthritis. Living with rheumatoid arthritis can be difficult, but by being proactive and taking the right steps, you can improve your quality of life and learn to live with the condition. Here are just a few dos and don'ts to keep in mind for those suffering from rheumatoid arthritis.